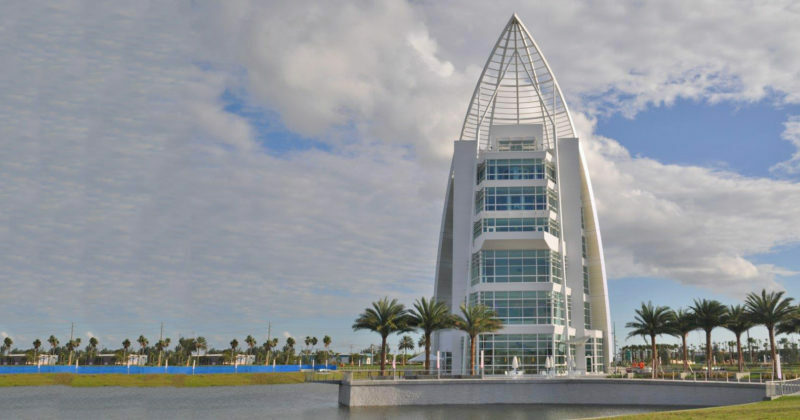 Port Canaveral Visitors Center, Port Canaveral – RWH Construction Services Co. 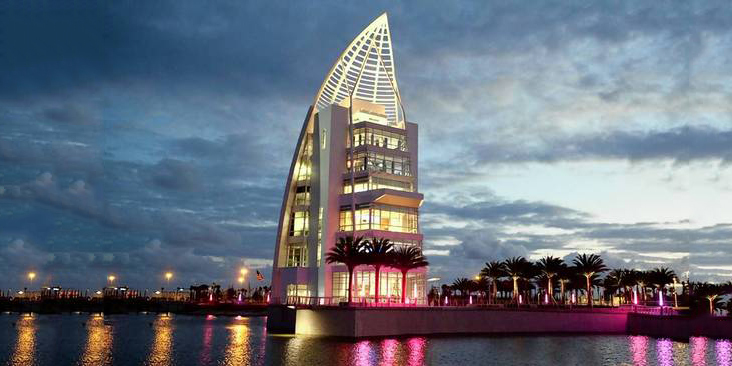 The Port Canaveral Visitors Center project is located in Port Canaveral, Florida near Titusville, the Kennedy Space Center and Cocoa Beach. RWH work included 17,160 SF of segmental MSE wall, 1,431 LF of cast-in-place coping, 355 SF of cast-in-place headwalls and a unique “Bowsprit” foundation for a cantilevered viewing platform. 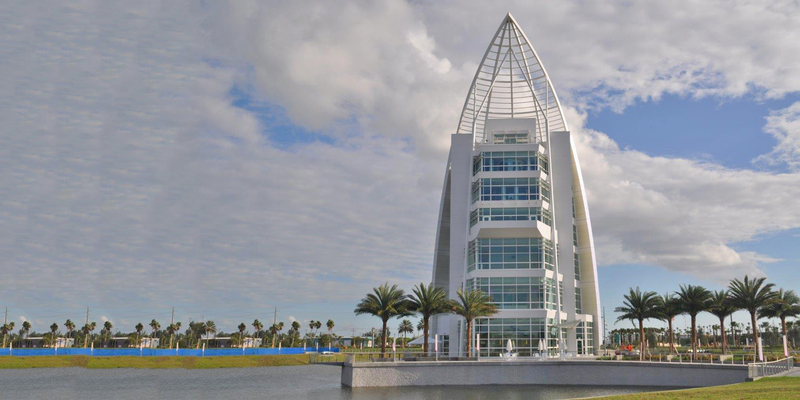 Port Canaveral is a major Florida cruise ship terminal. Kennedy Space Center offers an in depth look at the United States Space program that is unique in the world. Though this may seem counterintuitive, much of Merritt Island around the Space Center is a National Wildlife Refuge that is home to various threatened and endangered animal species.